Anyone who is married, thinking about getting married, planning to get married, getting married again and even those who wish they weren’t married are invited! 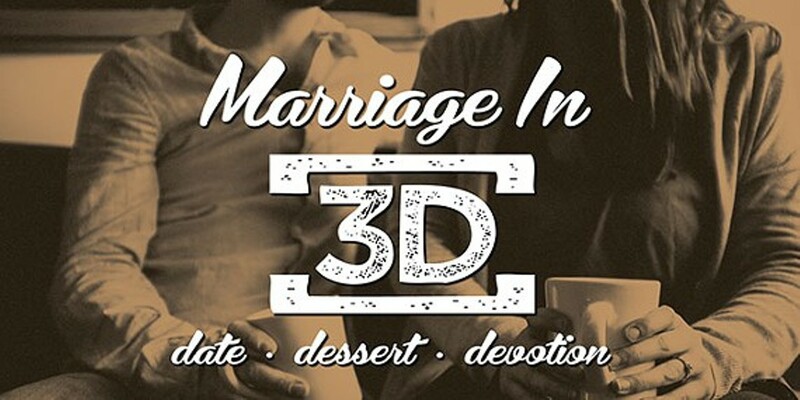 While the speaker will give guidance from a Christian perspective, you don’t have to be a Christian to come and receive good guidance on being married. Space is limited for this event. Childcare available with registration up to 5th grade for $2. Deadline is August 9th.